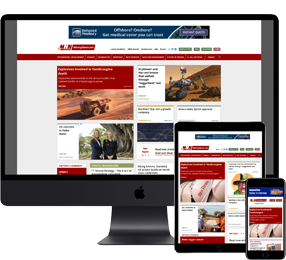 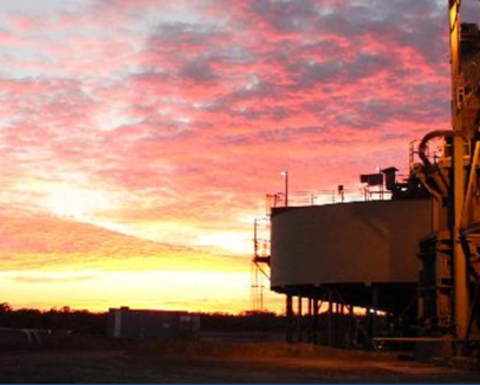 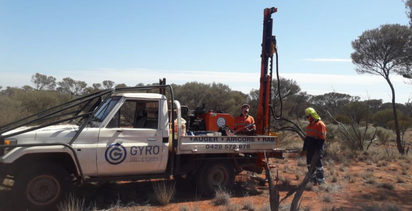 IN Mining Briefs: Aeris expands Kurrajong; Symbol shrugs of zinc slump; Kingston finds more at Livingston; PolarX Alaskan program expanding mineralisation at depth and along strike; Intermin’s growing Anthill; and GR wins $18M Saracen contract. 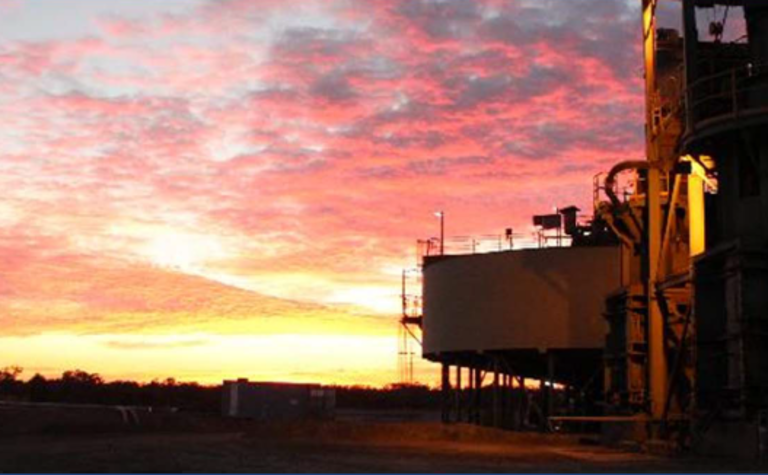 Aeris is looking for more copper for its Triton mill. 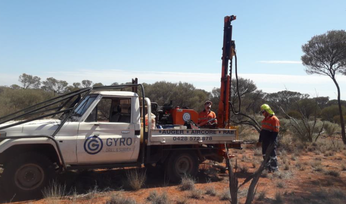 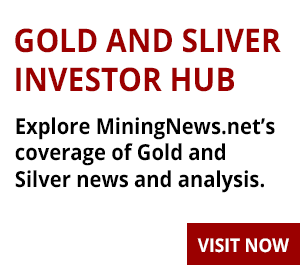 The sulphide envelope at Aeris Resources' Kurrajong copper prospect has now been traced to some 800m down-plunge, with the miner's latest drilling effort returning 17m at 2.59% copper, 0.